Did you know that 81% of homeowners and renters are exposed to significant financial loss due to being underinsured? Do you want protection of your belongings when you’re away from your home? Is there anything in particular that needs to be covered? The great thing about insurance is that it can benefit every home-owner. 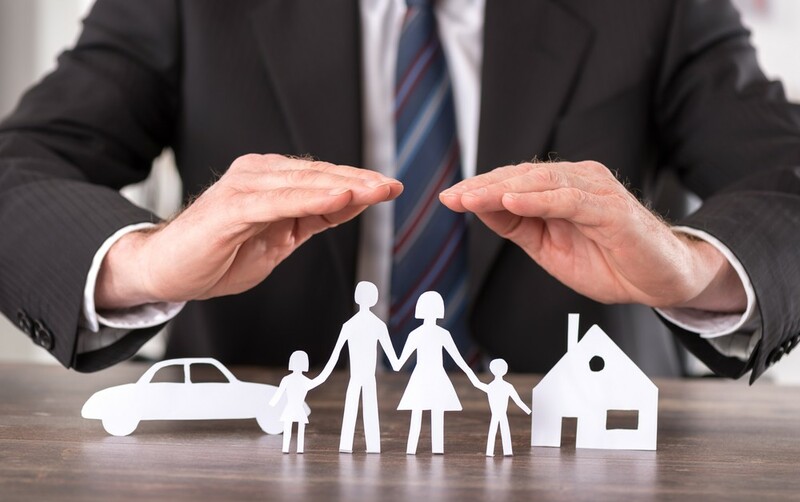 Our brokers have direct access to multiple insurers and policies.